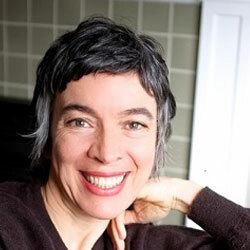 Oona brings a deep love and respect for artistic communication to her work as an art therapist, artist and facilitator. Oona views the art-making process as an enriching place for imagination, inquiry, empowerment, and relational connection. Nurturing a relentless interest in art has led Oona to work at a variety of public and private art institutions and organizations across Canada including the Whistler Arts Council and the Art Gallery of Greater Victoria. 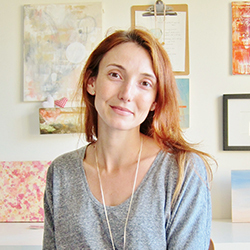 As an art therapist and founder of Hearten Art Therapy, Oona creates space by fostering an environment where the unique stories of each client are honoured. ​Oona lives in Victoria, BC where she enjoys adventuring through art-making. Mitchell Villa is a primarily self taught artist. 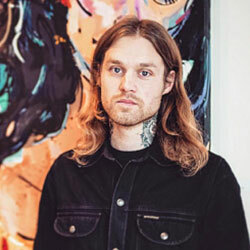 Drawn to the endless possibilities and mark-making applications of the painting medium, he began experimenting with acrylics early on and transitioned into oil in 2018. Villa has established himself as a painter in Western Canada, eventually settling down his practice in Victoria, BC, where he finds the quieter pace of the city better suited to the containment and focus a studio practice requires. Villa studied Visual Arts and received a diploma in Digital Design at Vancouver Film School. He was a regional semi-finalist in the Bombay Artisan Series and has been showcased at Fortune Art Gallery, Sooke Fine Arts, Polychrome Fine Art, and the Massey Sales Gallery (the Art Rental and Sales Program at the Art Gallery of Greater Victoria). Verena Kaminiarz graduated with a BFA from Emily Carr Institue of Art and Design in 2002 and received as Master of Science in Biological Art in 2008 from the University of Western Australia. In her artistic practice, she uses biomedical technologies and explores bio/genetic research in a contemporary philosophical context. Her work has been exhibited within Canada and Internationally. She has taught at the School of Art at the University of Manitoba and has facilitated workshops exploring the intersection of drawing and scientific research/documentation. 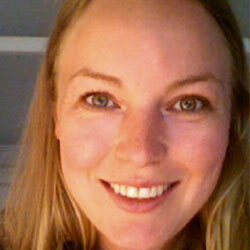 Meghan is a practicing photographic artist who lives and works in Victoria, BC. She teaches courses at the Vancouver Island School of Art and it is this passion for teaching the arts, which brings her to the Art Gallery of Greater Victoria as an instructor. She moved to the island after finishing a three-year photography practicum internship at The Banff Centre, Banff, AB (2015). Meghan obtained her Master of Fine Arts degree at the University of Windsor, Windsor, ON (2012) and holds a Bachelor of Fine Arts degree from the University of Saskatchewan, Saskatoon, SK, (2005). Her current photographic work explores tourism based on her experiences in Banff National Park, an area that attracts over 3 million visitors a year. 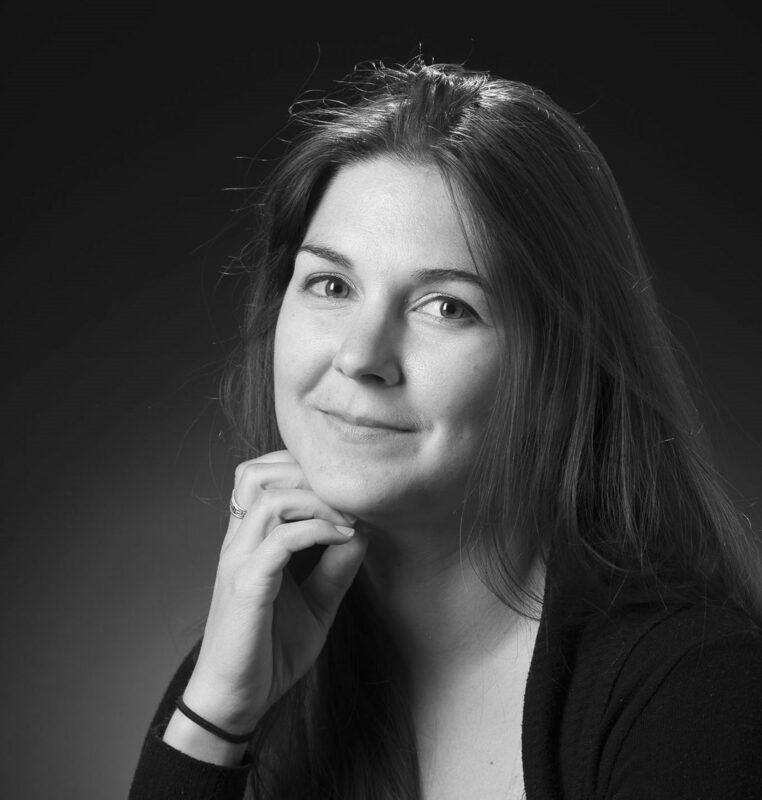 She has exhibited her work across Canada and the US, attended a self-directed Residency in Northern Iceland (2012) and received a Social Science and Humanities Research Council Scholarship, Ontario Graduate Scholarship and a full tuition Scholarship while acquiring her masters degree. She has also been the recipient of a Saskatchewan Arts Board Independent Artists Project Grant and an Alberta Foundation for the Arts Visual Arts and New Media Individual Project Grant.